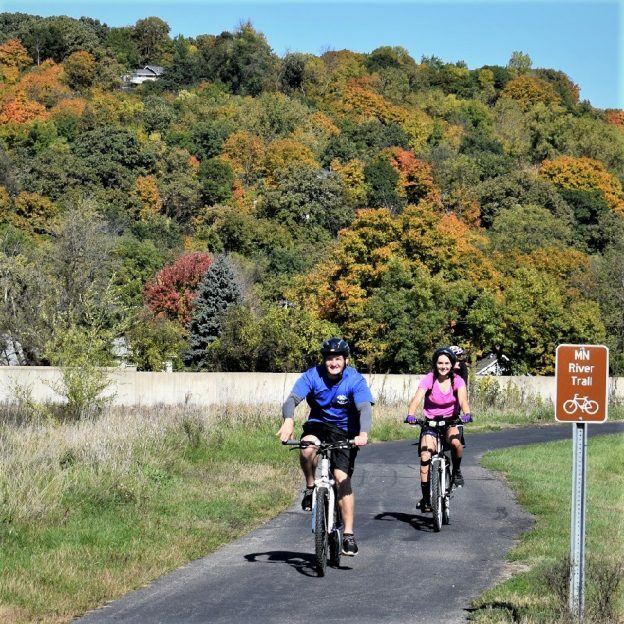 The picturesque Glacial State Trail, rolling into the city of Willmar, has now been enhanced with a series of bike friendly routes on city streets and trails. Another key factor worth mentioning is its fleet of yellow bikes. 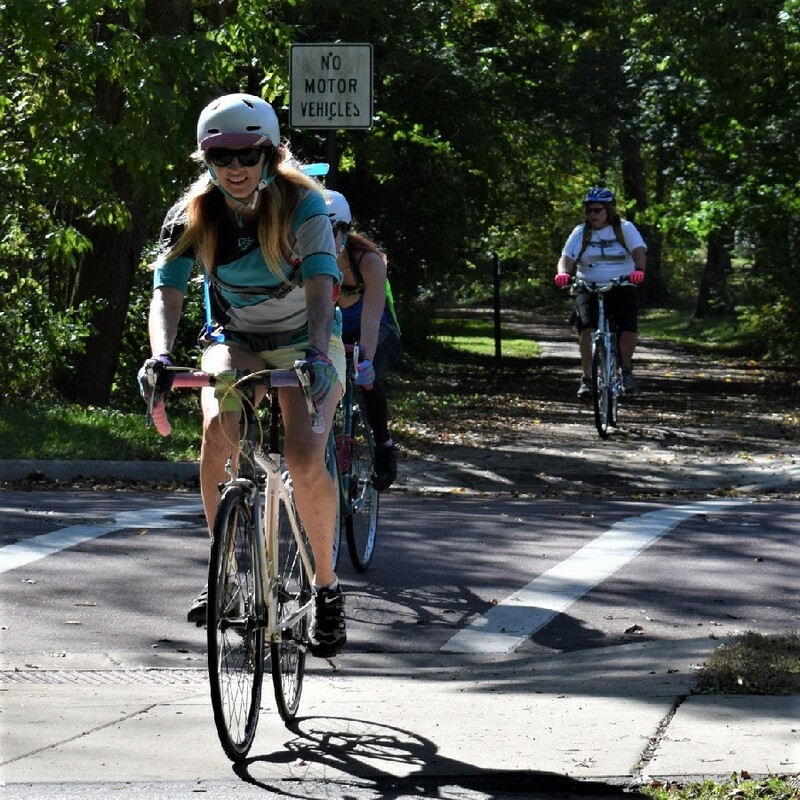 With several improvements over the last couple years, this spring, the city was awarded the Bronze Bike Friendly Community Award from the League of American Bicyclist (LAB). 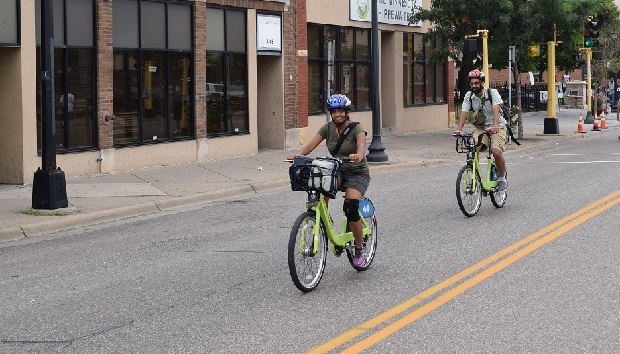 According to an article published by the Bicycle Aliance of Minnesota (BikeMN), over the past seven years the city and its local advocacy group, ‘Willmar Bikes’, has upped their game in every aspect of bicycling. 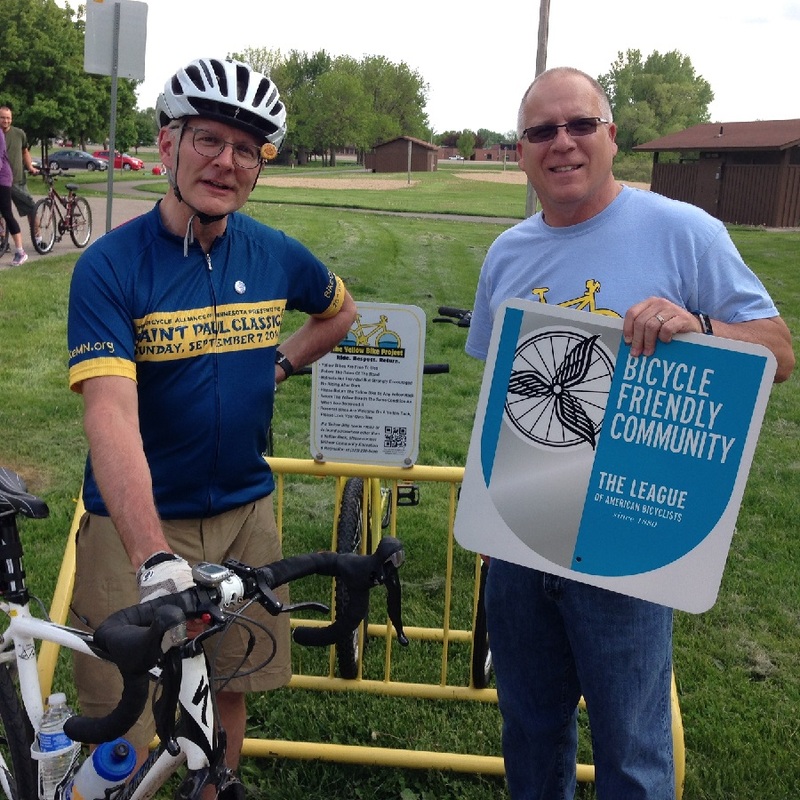 Here Dorian Grilley, Director of the Bicycle Alliance of Minnesota and Steve Brisendine, Director of Community Education and Recreation for the City of Willmar celebrate being a bike friendly city by the League of American Bicyclists. 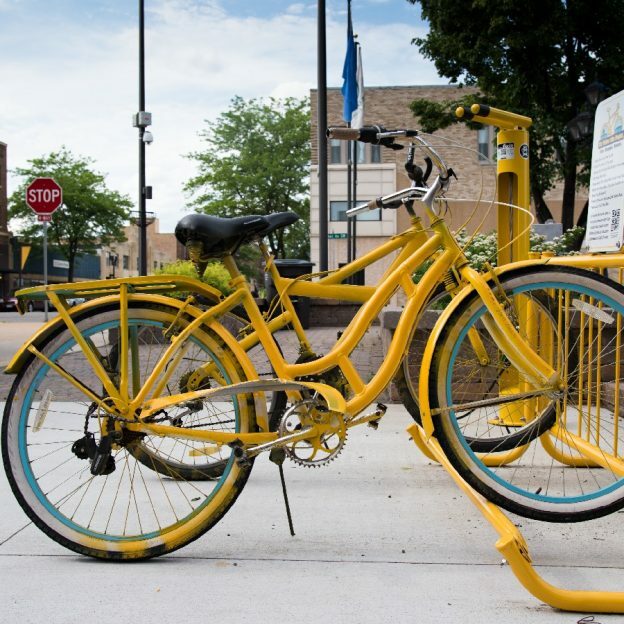 The community is now home to a small fleet of yellow-painted cycles for free public use. It hosts an annual Mayor’s Bike Ride. It works to connect low-income youth with an earn-a-bike programs. The community is also planning a bike route connection between a new development and a school being built. Also, they support bike trail maintenance. 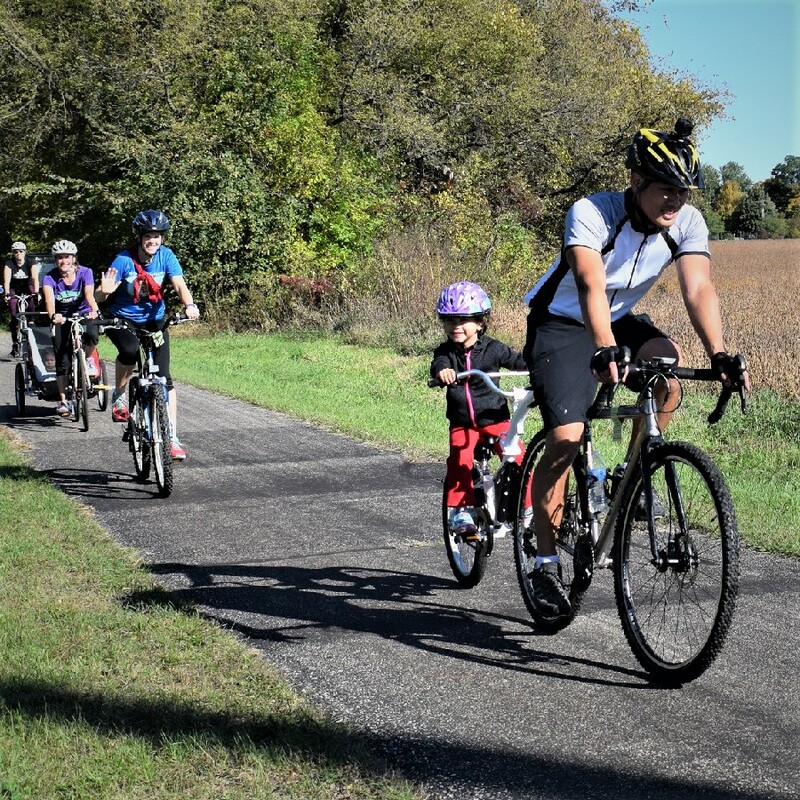 Residence and visitors alike can now enjoy the countryside trails that connect to many of the city’s streets and inter-city trails, making the community a Bronze Bicycle Friendly Community (BFC). In the northern part of Minnesota, Cloquet was was given an Honorable Mention this spring for its work toward bicycle friendliness. BFC recognition is a nationally recognized thumbs-up. 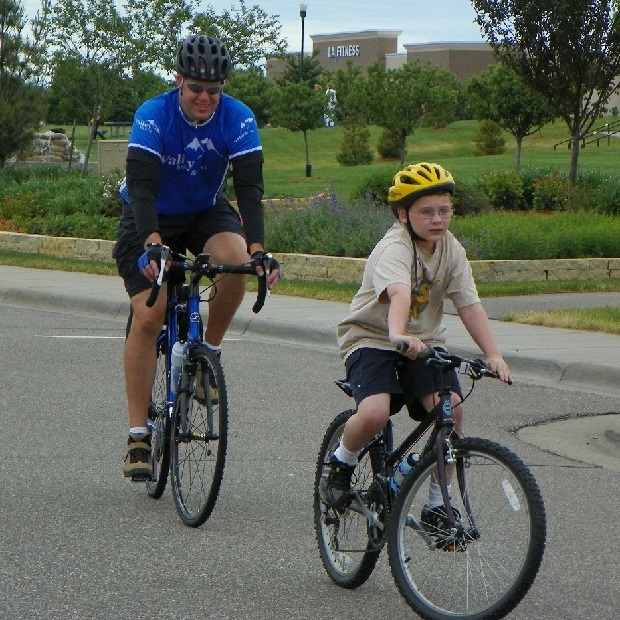 The program is administered by the League of American Bicyclists (LAB). 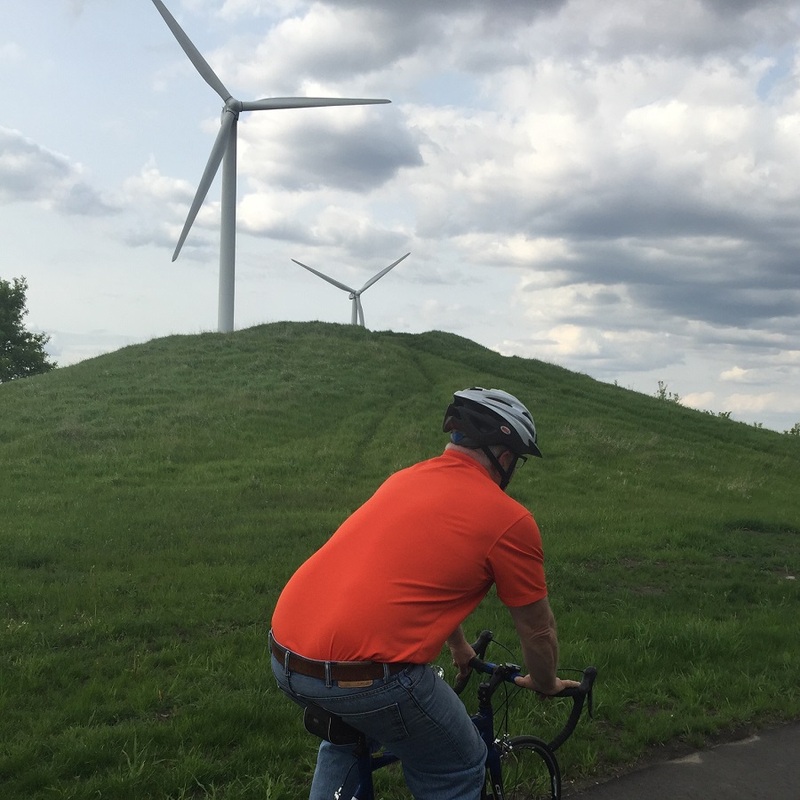 LAB commends towns, cities, counties, and metropolitan areas for taking concrete steps toward making bicycling more safe, more visible, and more fun in their communities. 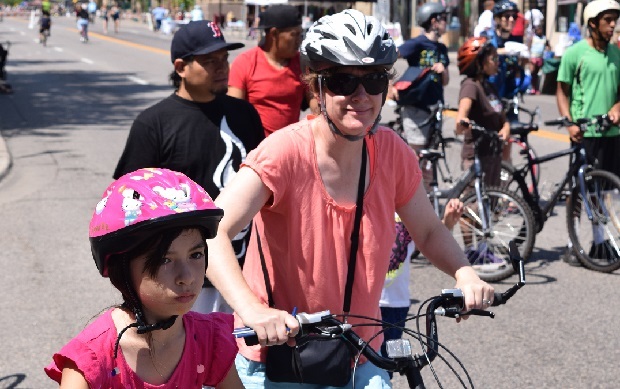 In Minnesota, there are more than two million residents who live in Bike Freindly Communities in the state. This exciting initiatives is making more communities safer for visitors as well as those who live in the stare. 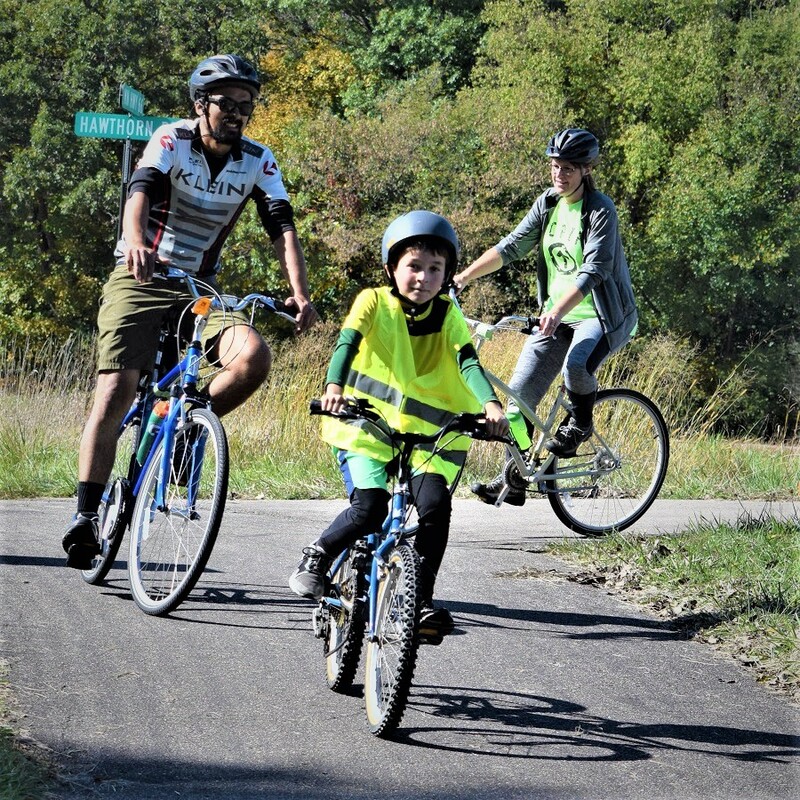 Learn more about Bike Friendly Willmar and the fun you can have staying and playing here. 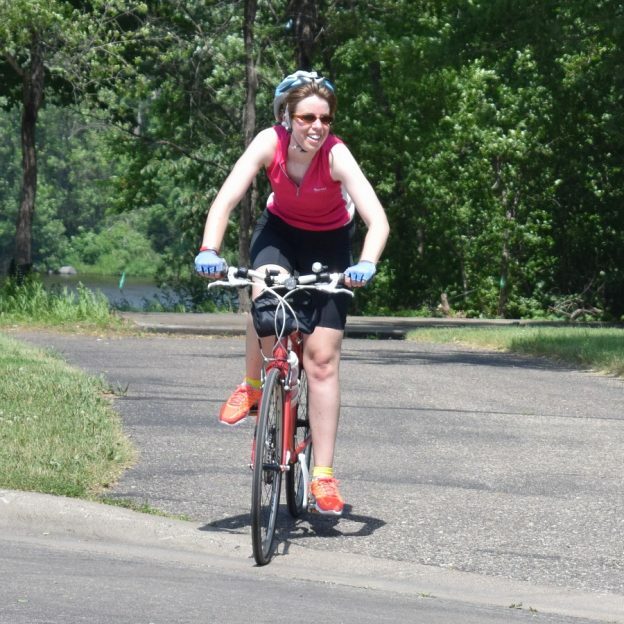 This entry was posted in News and tagged #FindYourNextAdventure, #onlyinMN, Bicycle Alliance of Minnesota, Bike friendly community, Glacial Lakes State Trail, League of American Cyclists, MN trails, Willmar MN on July 14, 2016 by Russ Lowthian. In a press release today League of American Bicyclists (LAB) announce 55 new and renewing Bicycle Friendly Communities (BFC). There were eighteen communities receiving their first BFC award, seventeen at Bronze and Hennepin County, MN, at Silver. Nine communities moved up to higher award levels, and the remainder renewed at their previous level. Bicyclists ride using the Minneapolis bike share program Bike Friendly Hennepin Co. Minnesota. According to LAB, this latest round saw strong growth in the top tiers of the program, as Madison, WI, became the 5th Platinum BFC, and four communities moved into the Gold tier: Austin, TX, San Luis Obispo and Santa Cruz, CA, and Tempe, AZ. Want to see who is doing what? Explore the Bicycle Friendly Communities (and businesses and universities) in your state using the Leagues online award database. To apply or learn more about the BFC program, visit bikeleague.org/community. Not listed as a BFC or a Bicycle Friendly Business (BFB)? If you own, work at, or do business with a Bike Friendly Business, the next deadline for that program is December 15. Learn how to apply here. The Bicycle Friendly America program is generously supported by Trek Bicycle, and all of their members, partners, and local reviewers throughout the year. 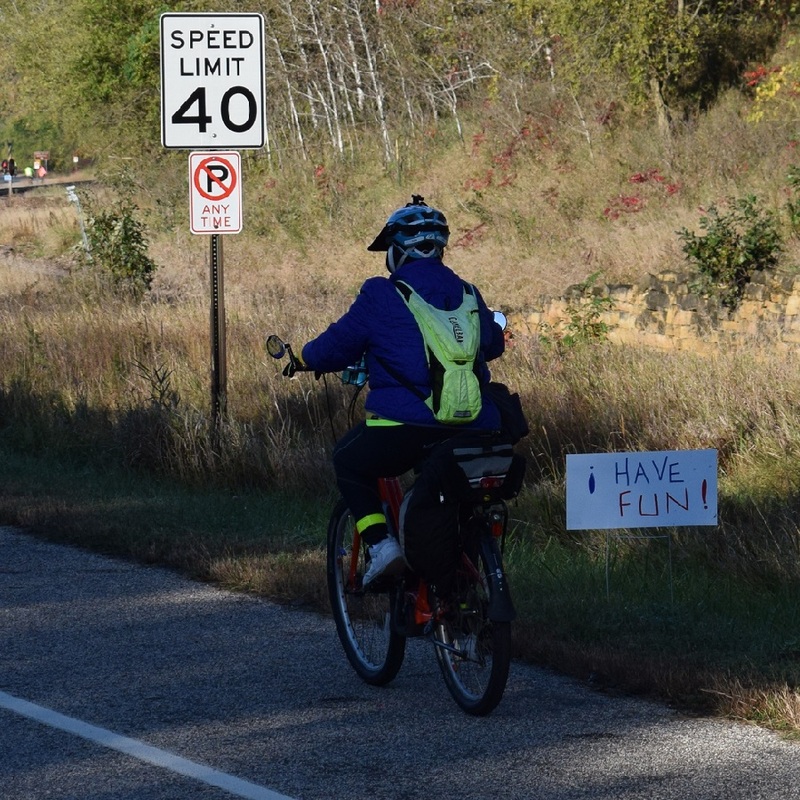 This entry was posted in News and tagged Bike friendly bussiness, Bike friendly community, Bike friendly Hennepin Co., Bike friendly Madison WI, League of American Cyclists, safe cities to ride on November 16, 2015 by Russ Lowthian.